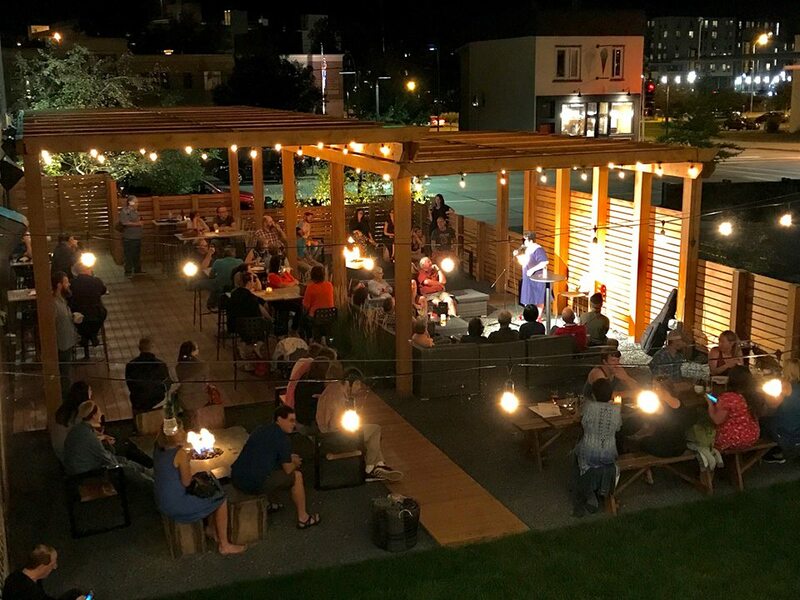 Join DJ JTron (Jeff Reuter) for a sunsetting summer residency at the turntables. 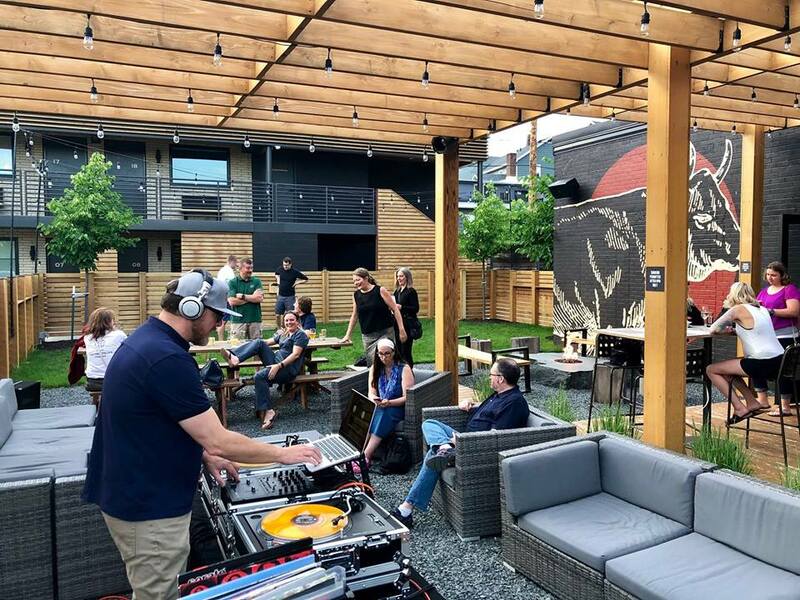 Setting up outside on the Lakely Patio (weather permitting), DJ JTron will “score” your evening with an eclectic mix of songs from his impressive vinyl collection. So cozy up next to the fire, kick back on the couches, grab a craft cocktail from the bar, or even get in a game of Kubb on The Lakely’s designated pitch. 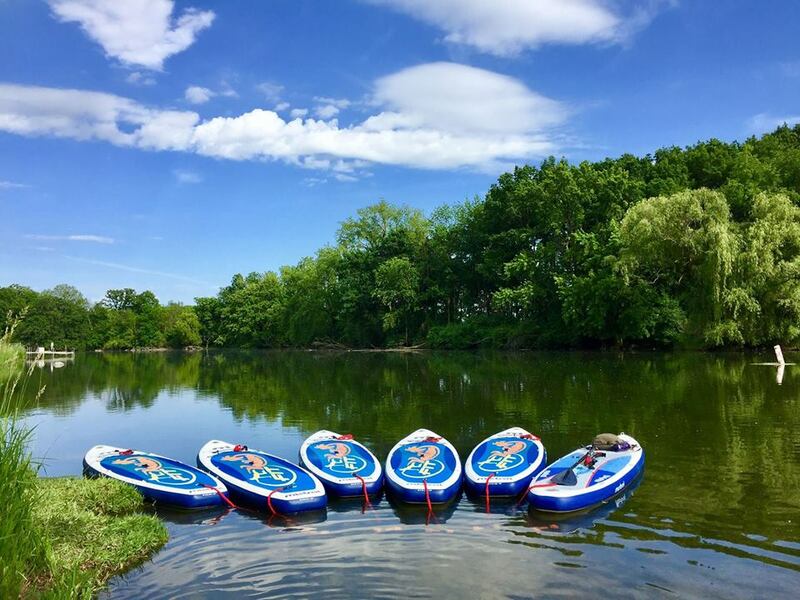 Enjoy all that summer has to offer every Thursday night from 8-11pm. 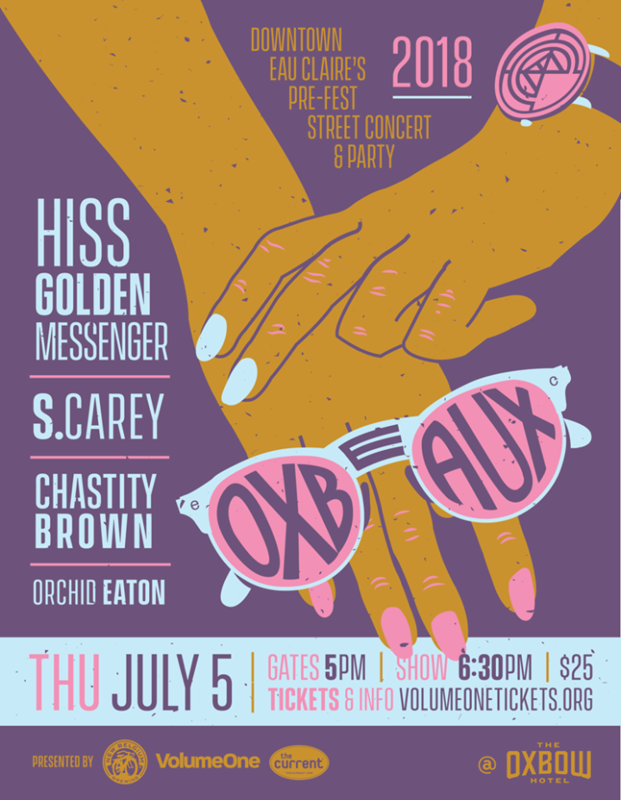 Join us for OXBEAUX II, featuring Hiss Golden Messenger, S. Carey, Chastity Brown, & Orchid Eaton. Tickets are $25 now, but go up to $30 at the gate. Get ’em here – http://bit.ly/oxbeaux-tickets. We’re so excited to have our Campfire Stories series returning for summer 2018. Just look at this crowd from last year! Our first installment will take place on Monday, June 25th at 8pm. Hope to see you all there!